Rosalea Boggs, age 73, of Masontown, passed away Tuesday, April 10, 2018 at her home. She was born October 11, 1944 in Morgantown; a daughter of the late Ralph Waldo and Viva Alma (Burns) Cale. Rosalea began her working career in Washinton, D.C. with the Department of Agriculture before returning home and starting a family. In 1991, she went back to work in the food service industry and retired from West Virginia University. 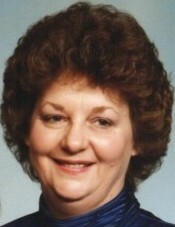 She was a loving wife, mother and grandmother who devoted her life to her children and grandchildren. She is survived by her husband of 54 years, David Boggs; one son, David Boggs and wife, Teresa and their children, Andrew (and Taylor Myers), Kayla, Ashten and Brenna; one daughter, Amy McMillen and husband, Chris and their children, Brian Rockwell, Kaitlyn and Alyssa McMillen; brother, Sonny Cale and wife, Maitlan; and sister, Martha Jane Wyman. In addition to her parents, she was preceded in death by an infant sister, Beulah Cale. Friends may call at the Morgan Funeral Home in Reedsville from 2-4 and 6-8 p.m. on Thursday, April 12 and again on Friday, April 13, 2018 from 10 until the time of the 11 a.m. funeral service with Reverend Ray Frankhouser officiating. Interment will follow in the Mt. Zion Cemetery in Masontown. Memorial contributions may be sent to RettSyndrome.org, 4600 Devitt Drive Cincinnati, OH 45246. 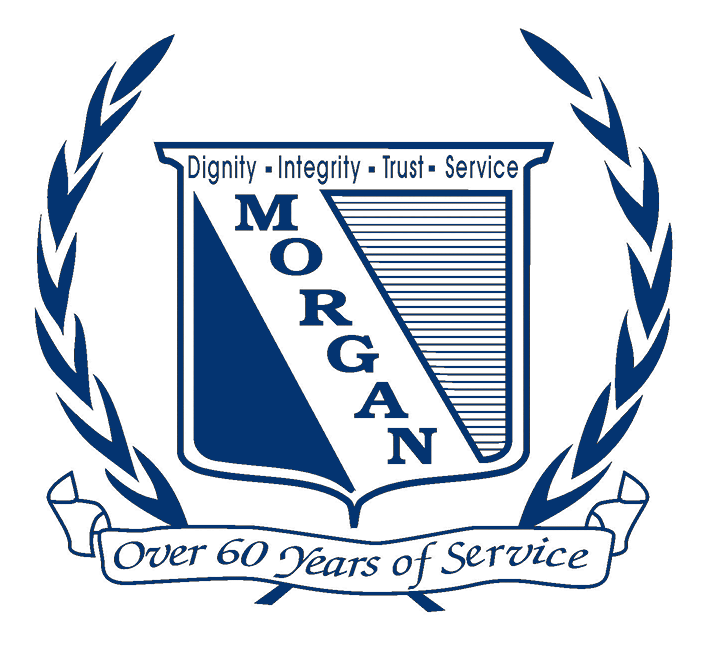 Morgan Funeral Home is honored to serve the Boggs family.